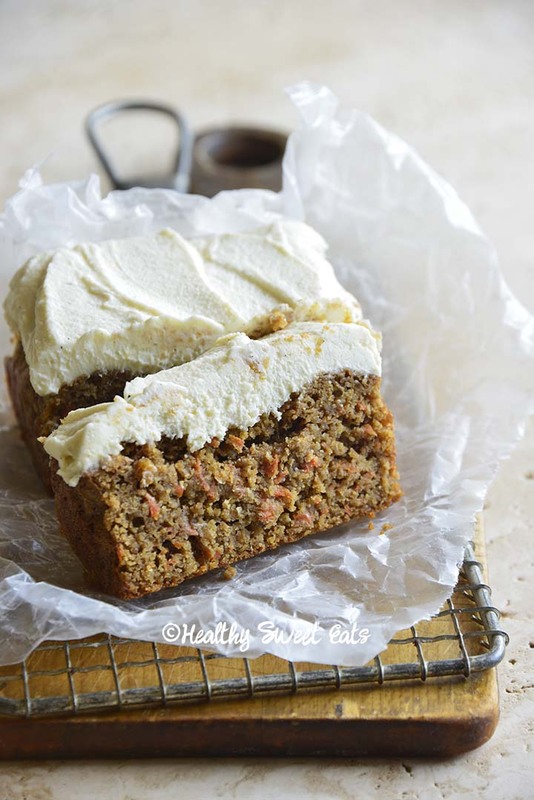 Keto Carrot Cake is richly spiced with a moist crumb, just the right amount of carrot, and a luscious cream cheese frosting to top it off. It’s the cutest thing; my grandma went keto about a year ago (her doctor recommended it for medical reasons). After that, every time I head up to Buffalo to visit family, she tells me that she’s dying for Keto Carrot Cake. Well, on my next trip to Buffalo I won’t be going empty-handed. Grandma, this one is for you (xoxo!)…. 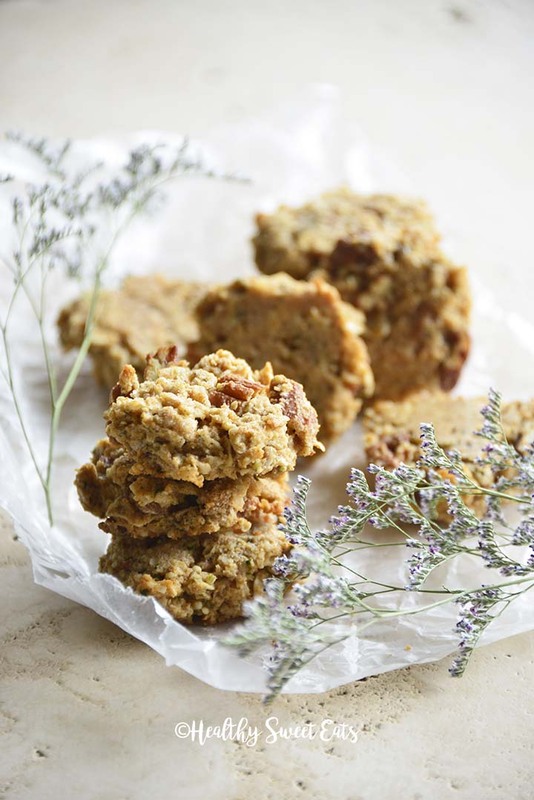 Banana Nut Keto Breakfast Cookies are vanilla and banana-scented, cinnamon-spiced, and full of nutritious ingredients, including hemp seed hearts, eggs, coconut flakes, flaxseed meal, and almond flour. Cookies for breakfast?! Well, only if they’re full of healthy ingredients, low in carbs, and are high in healthy fats to keep you fueled and satisfied all morning long. My Banana Nut Keto Breakfast Cookies are just that! Plus they’re super easy to whip up and keep well for up to 10 days. They’re a great sweet treat to have on hand for busy days when there’s no time to cook…. These Gluten Free Date Bars with Almonds and Oats (Vegan) are nutty and sweet with subtle notes of caramel and a hint of vanilla. I recently found a huge bag of dates tucked into the back of my pantry. I’m not one to waste food if I can help it, and I wanted to find a way to use them. Crumb bars came to mind! Dates make a delicious filling for crumb bars because they’re naturally sweet and have subtle notes of caramel. Plus, dates are packed with fiber and are a good source of vitamins and minerals. 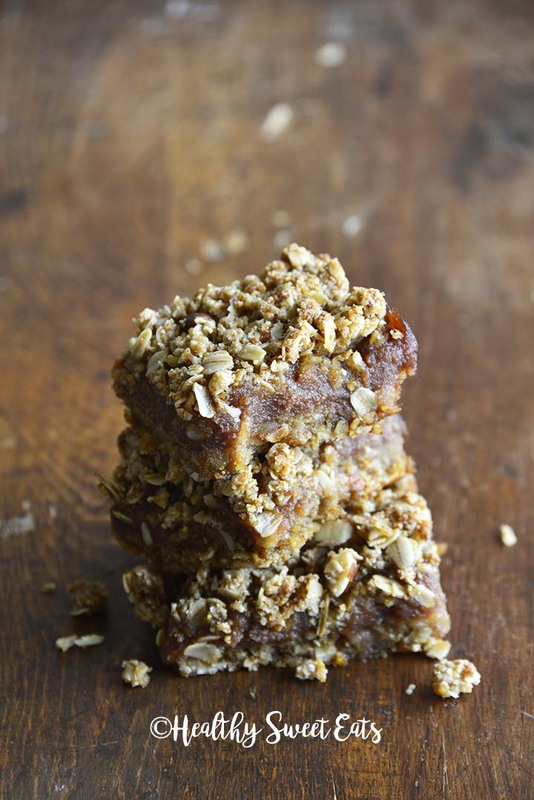 Cinnamon is the perfect spice to accentuate the flavor profile and pull everything together in my Gluten Free Date Bars with Almonds and Oats…. 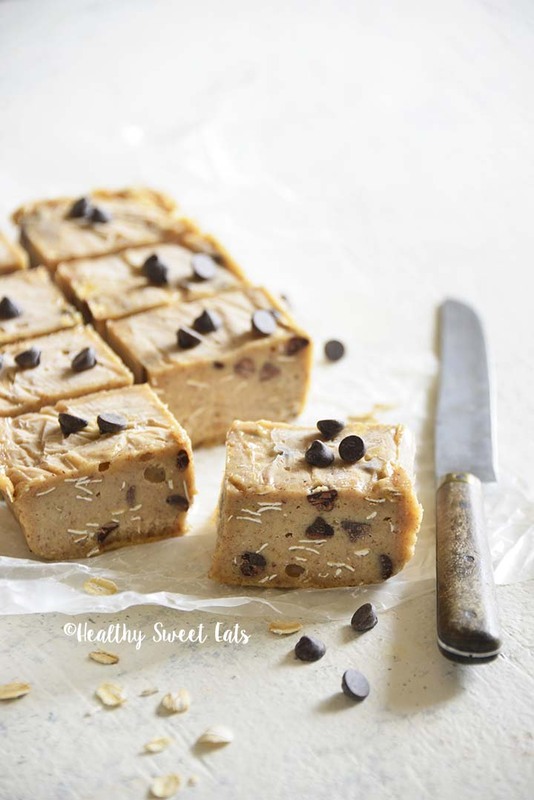 Low Carb Chocolate Chip Cookie Dough Freezer Fudge has delicious cookie dough flavor and texture. It’s perfect for keeping stashed in your freezer for when those sweet tooth cravings strike, but you want to stay on-track! Me and cookie dough go waaaay back. My first cooking memories are of me standing on a kitchen chair so I could reach the counter to stir chocolate chips into cookie dough. I was maybe four. And like most kids, it would go: a chip for me, one for the bowl, lol. And then a fingerful of dough (because for some reason back in the 80s raw eggs didn’t seem to scare us as much?). Oh yes, I have very fond memories of cookie dough…. 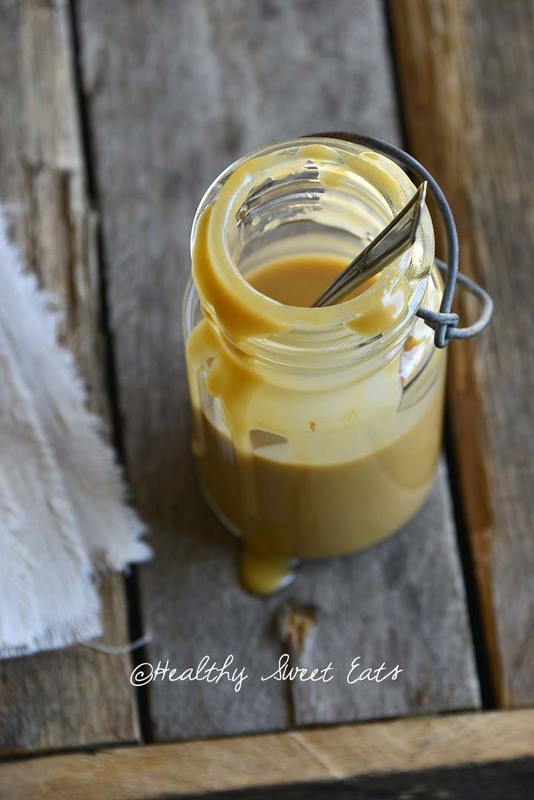 This Low Carb Caramel Sauce has just 1g net carbs per serving and takes less than 15 minutes to make; you’ll want to drizzle it on everything! Imagine sitting down to a decadent caramel brownie sundae. There’s a fudgy, rich chocolate brownie as the base. The brownie is topped with a generous scoop of velvety ice cream flecked with vanilla beans. Cascading down the ice cream is none other than this luscious Low Carb Caramel Sauce. A beautiful dollop of freshly whipped cream adorns the top. THIS IS KETO. I’m not saying that keto is all about indulgences, because it’s not. It’s about quality fats, low carb produce, organic grass-fed meat and dairy. But sometimes a girl just wants to have her caramel brownie sundae and eat it too. And stay in ketosis…. 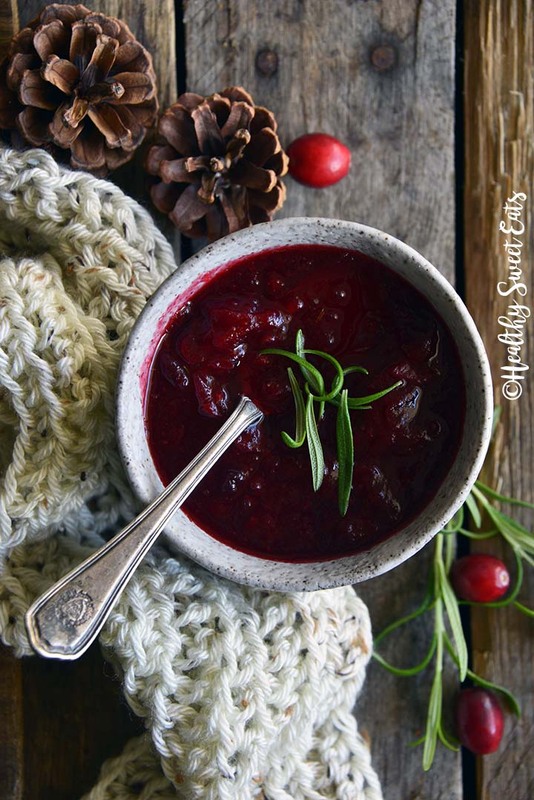 Rosemary Vanilla Cranberry Sauce (Low Carb Cranberry Sauce) is sweet and tart with subtle notes of aromatic vanilla and piney rosemary. 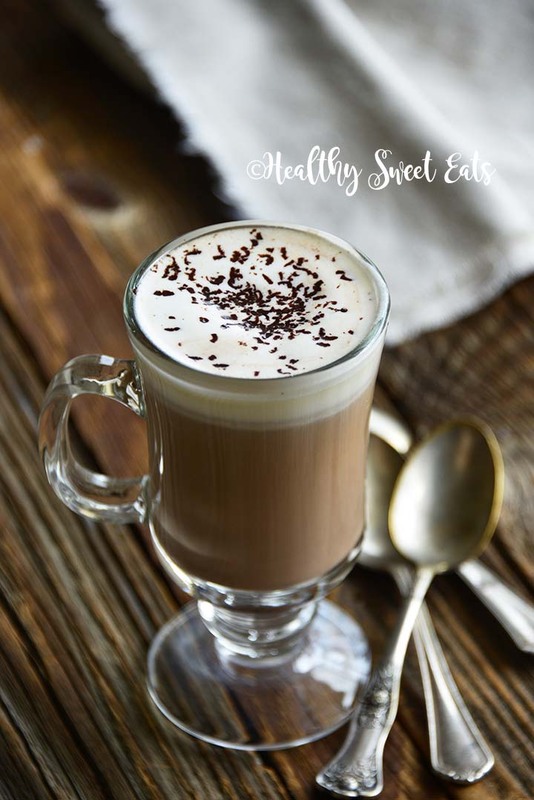 This 5 Minute Low Carb Hot Chocolate Recipe is creamy, rich, and deeply chocolaty with complex flavor notes of vanilla and coffee. Low Carb Pumpkin Spice Gluten Free Granola is perfect for stocking your pantry with the entire fall season. Whip up this Low Carb Easy Pancake Muffin Recipe to satisfy your sweet pancake cravings without the carbs! Pancakes are generally reserved for special mornings in my house. On the other hand, because you can grab them on the go, muffins are perfect for any day. It’s the best of both worlds when your muffins taste like pancakes…and are low carb too! 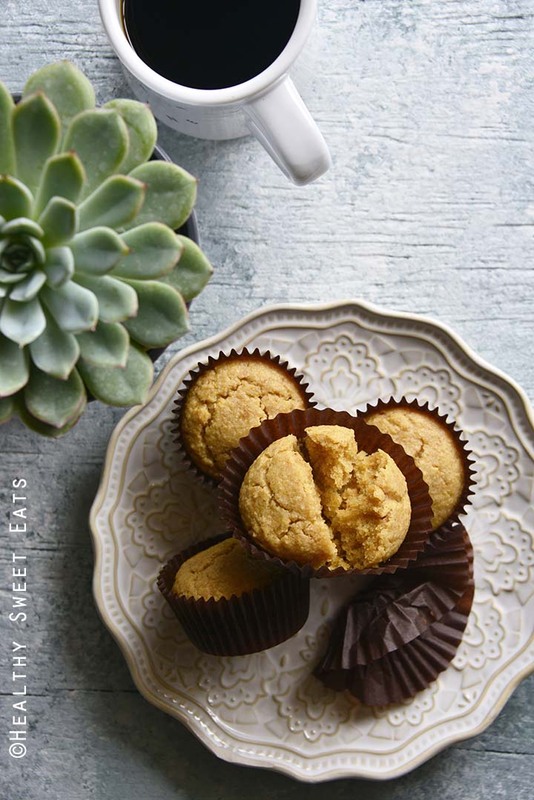 These muffins have a moist, tender crumb and subtly sweet flavor with a hint of maple, thanks to the addition of a little funugreek…. 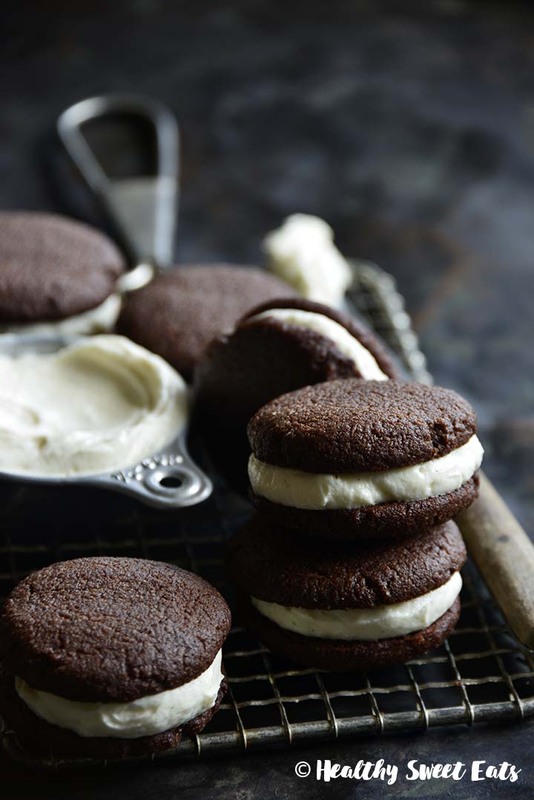 Low Carb Chocolate Whoopie Pies with Keto Cheesecake Buttercream are a low carb remake of a classic childhood favorite. One of the things I love about a ketogenic way of eating is that it’s fairly easy to remake just about any recipe into a keto version of itself. 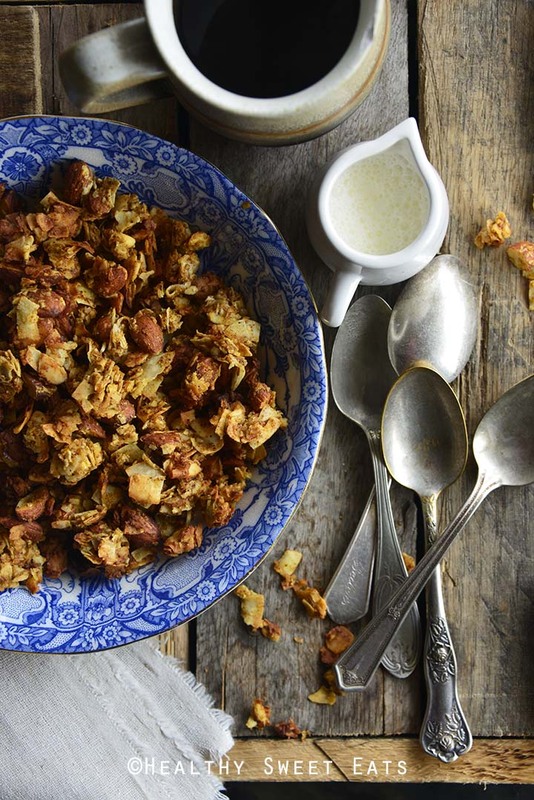 Childhood favorites and classic comfort foods are some of my favorite recipes to play with….